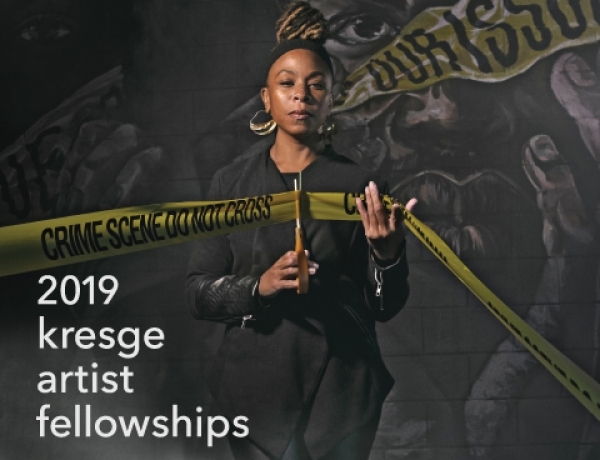 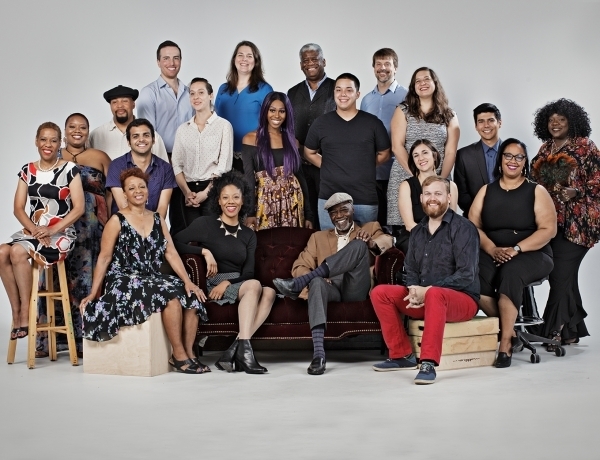 Kresge Arts in Detroit is Hiring! 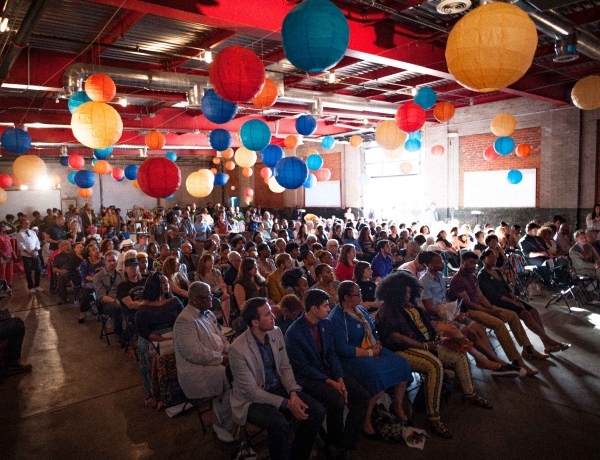 Check out the Kresge Arts in Detroit Artist Film Series. 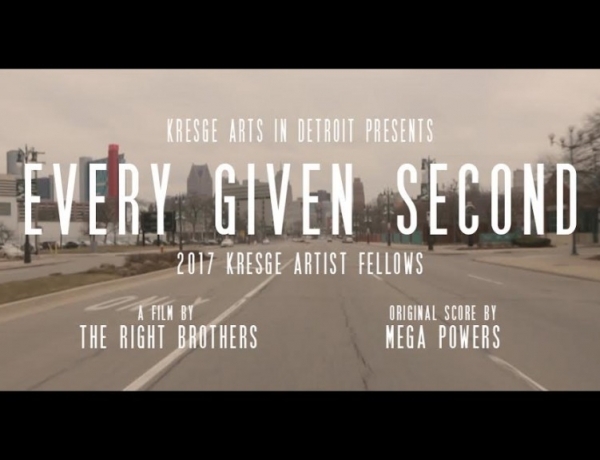 This ongoing film series shares the work of the Kresge Artist Fellows and Kresge Eminent Artists. 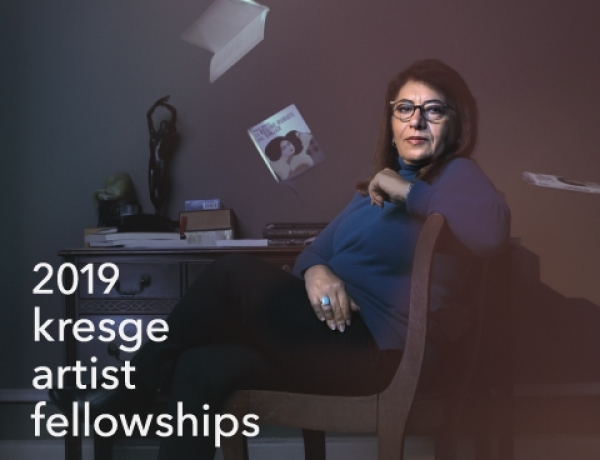 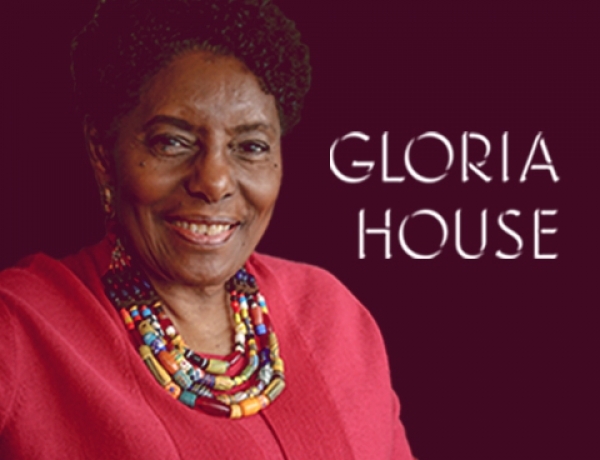 Click on the individual Fellows’ pages here and the Eminent Artist pages here.